Our Cauliflower and Broccoli is cultivated locally. The vegetables are from the same plant family; Brassica Oleracea. The cultivation of Cauliflower and Broccoli is more specialised than many of the other products we export. Due to this both vegetables are less cultivated in the Netherlands. 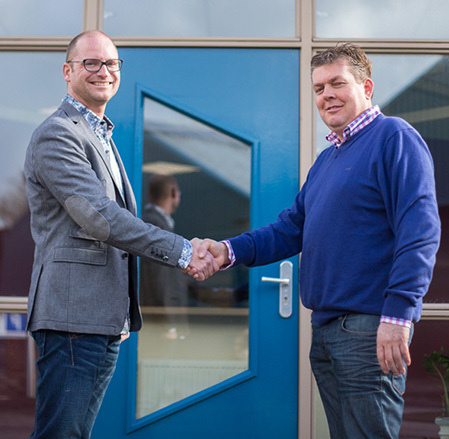 We operate in the middle of the growing area, which makes it possible to keep a close eye on the products. Therefore we guarantee that the product meets your specifications. 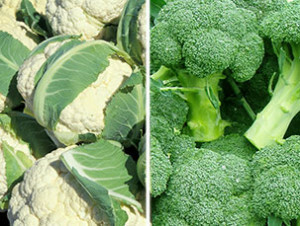 Dutch Cauliflower and Broccoli is available from April up to December. The vegetables are packed straight from the field and we can offer in carton boxes and plastic EPS crates. It is also possible to seal the vegetables per piece and be packed to your wishes. Please contact us more information. We can offer much more products please check our other products.